Dominant species make up a large percentage of living material in certain ecological communities, being more numerous than other species that are found there. This inclination toward dominance occurs when certain species thrive in certain environments due to their compatibility with the climate and resources, their adaptability to variables, and their proclivity toward procreation. In order to survive in the desert, organisms must be able to live with very little water or shade. Rainfall is less than 50 centimeters per year in the desert, and there are few large trees to provide shade canopies. Large mammals are rare in deserts because of their inability to store water and withstand heat. In the North American desert, the kangaroo rat is particularly well-adapted to life in the desert, and so enjoys relatively high population numbers. Its diet of desert grass seeds provides enough moisture that it can survive without drinking water. Because kangaroo rats don’t sweat like many other animals, they do not lose water from their bodies. They have exceptional hearing and can jump up to nine feet at once, enabling them to escape from predators. 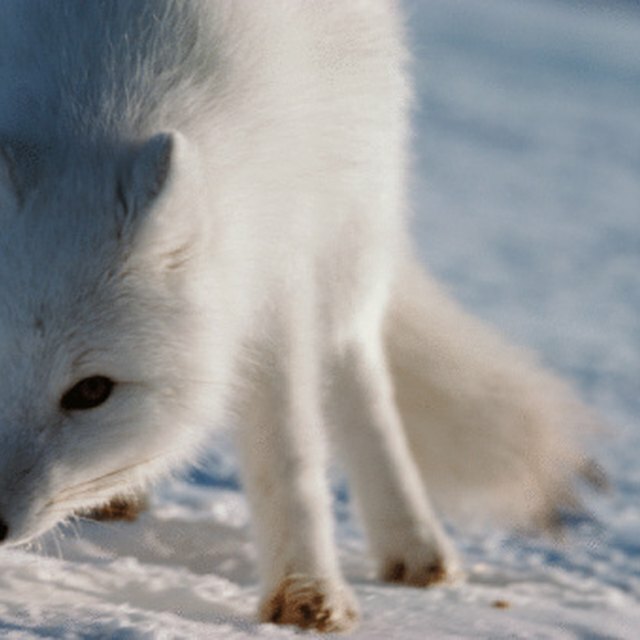 The tundra is the coldest and driest ecological community in the world. The average temperature is -18 degrees Fahrenheit and it can drop to -94 degrees. During some months, the sun barely rises. The tundra winds can blow between 30 and 60 miles per hour. Caribou are a dominant species on the tundra. They can lower their metabolic rate and go into a semi-hibernation when the temperature drops too low. Their hooves are large and wide and can support their weight during the marshy summers and snowy winters. They will also use these hooves, as well as their antlers, to scrape away ice and snow in order to feed on lichens, another dominant species of the tundra. The tropical rain forest hosts temperatures ranging from 68 to 98 degrees Fahrenheit, with rainfall amounts that can exceed 100 inches annually. This wet, tropical climate is a suitable environment for the Huassai Palm which propagates readily from dropped seeds and grows quickly in flooded areas. Scientists have discovered that the Huassai Palm is one of the dominant trees in the Amazon rainforest, as well as the most common. They suspect one reason for the Huassai Palm’s dominance is that it is resistant to disease and herbivores. The kangaroo is a dominant species of the Australian savanna, feeding itself on the vast amounts of grasses available in this large, tropical grassland. The temperatures are warm, rarely going below 70 degrees Fahrenheit, even in the cooler dry season. In order to cool themselves in the hottest temperatures, kangaroos will sometimes lick their forearms. While not as dry as a desert, rainfall amounts on the savanna are too low to support large trees and forests. 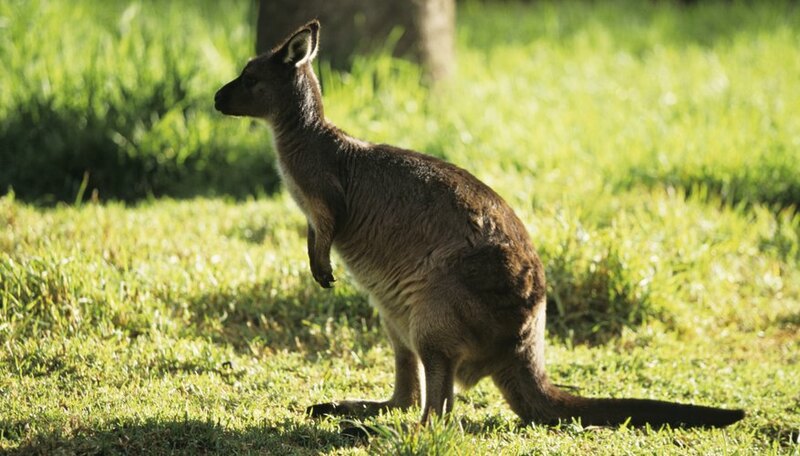 The kangaroo is willing to go long distances in search of food, and it’s quick speed and jumping talent make it a successful traveler. What Are the Adaptations for Animals to Survive in the Taiga? McCarson, Debbie. "Examples of Dominant Species." Sciencing, https://sciencing.com/examples-dominant-species-15441.html. 25 April 2017.